Speed, adrenaline and speed again. 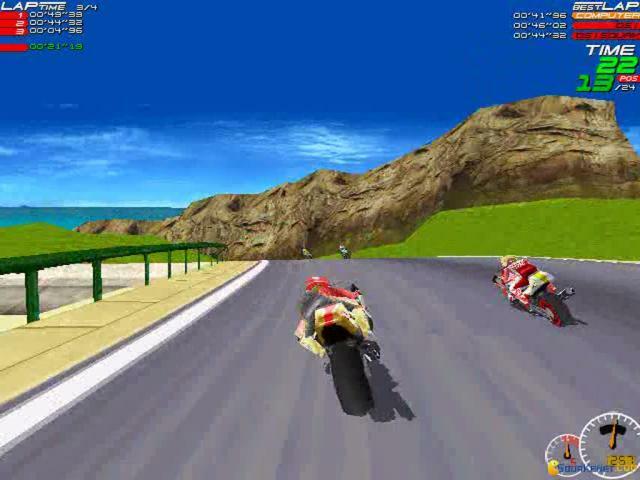 Moto Racer is an arcade motorcycle racing game released in 1997 by Electronic Arts, a respectable company for delivering pure masterpieces when it comes to sports videogames, and not only. 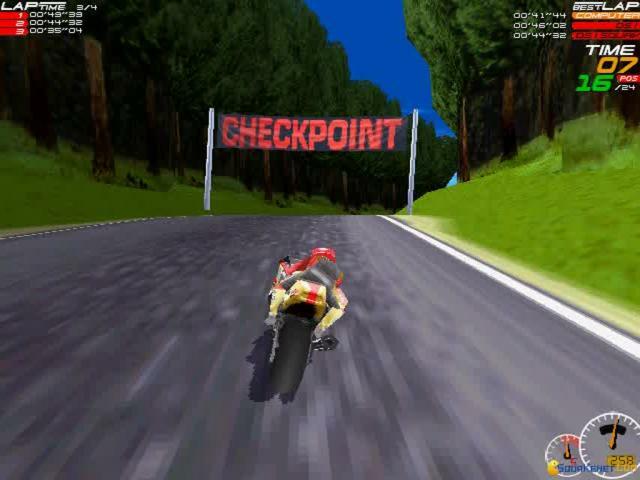 This game offers a spectacular adrenaline, due to the high speed of the gameplay. 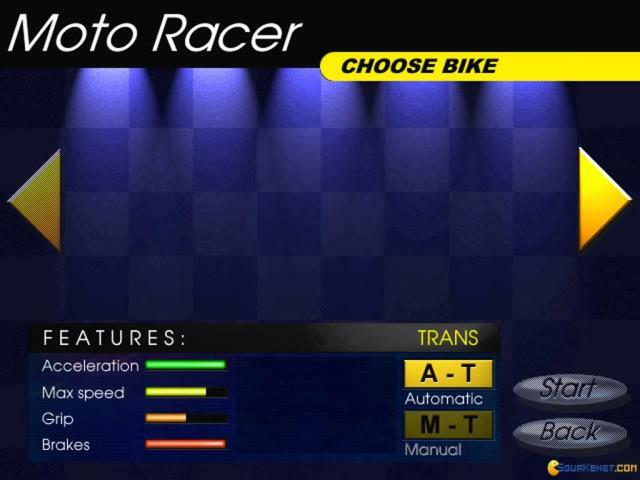 Actually, I think this is one of the fastest racing games I have ever played. 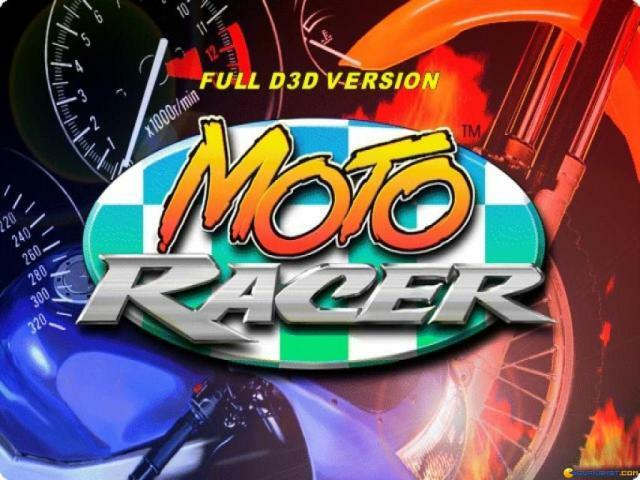 I was completely entertained by Moto Racer, and I say this because I spent an hour of driving without pausing it, so I guess this means the action is pretty captivating. 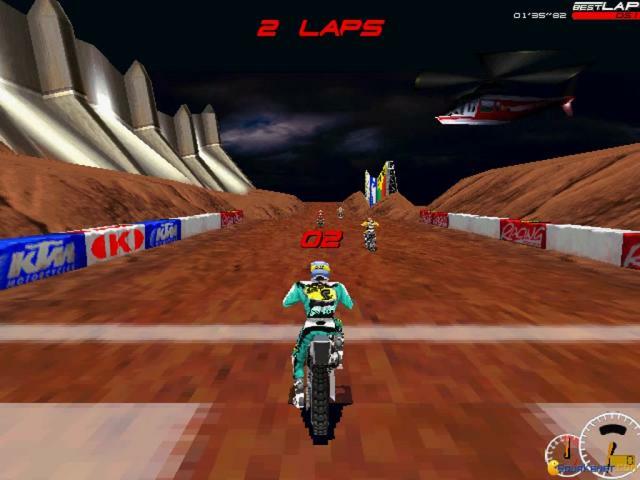 Before starting the races, you can choose the number of players, the modes (Practice, Single Race and Championship), the number of laps, the type of maps and bikes. Practice is for beginners, Single Course is for those who want go straight into the action, and Championship is for gaining high scores. 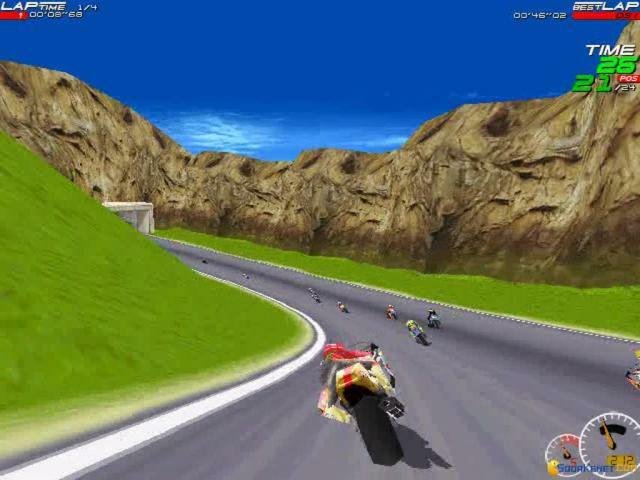 Moto Racer simply hypnotized me and because of this, I was eager to go faster and faster in every moment. 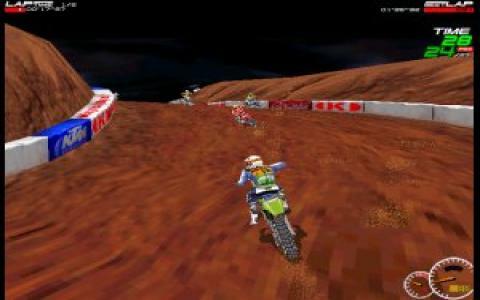 The controls are easy to master, because I handled my bike without problems, and the risks of falling are very low. 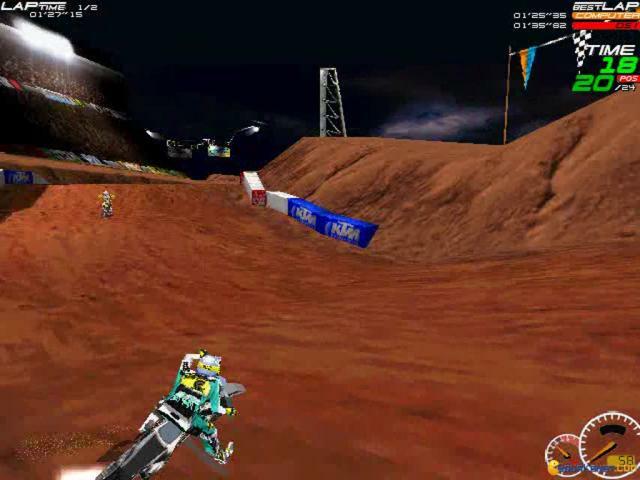 You will enjoy mostly the accuracy and the awesome speed of this game. 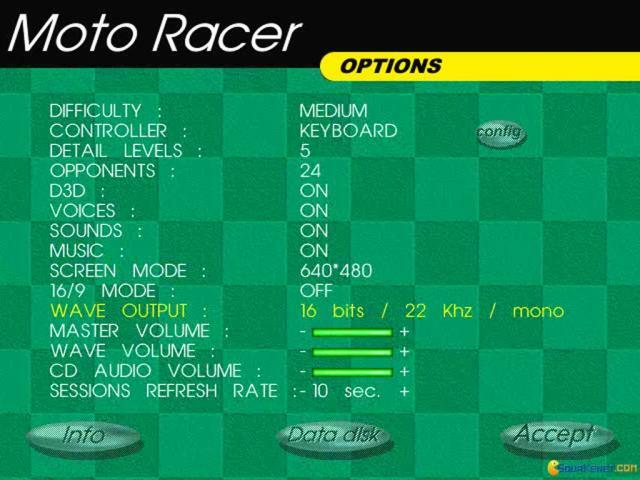 Well, the game isn't that simple, because there are some races where don't have access until you reach the third place (at least!) 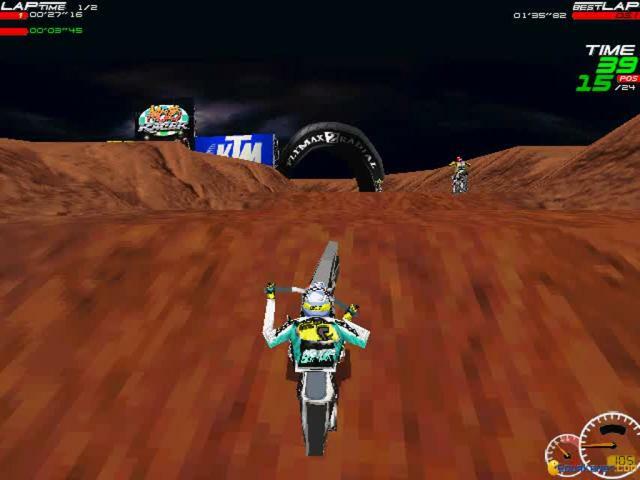 in the first four courses in the championship mode. So, this makes everything challenging, by requiring extra efforts from the players. 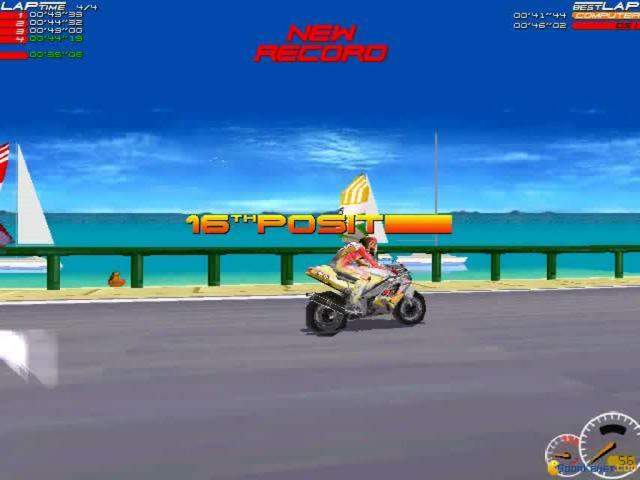 The scenery is visually nice, being a good setting for reaching high speeds. 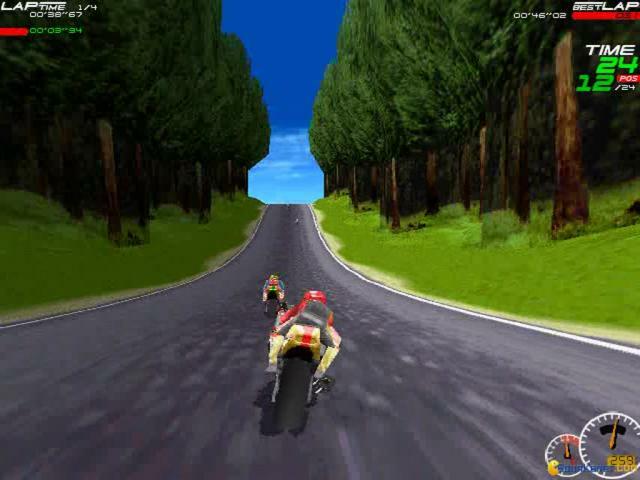 Yes, I know I've mentioned the word "speed" many times, but Moto Racer is the game that gives you a real sense of speed. Oops, I did it again!